On 25 October 2017, participants at a Digital Leadership Institute dinner explored Digital Leadership in the Digital Era and completed a brief survey on the topic. They substantially endorsed a hypothesis describing nine characteristics of an effective Digital Business Leader. 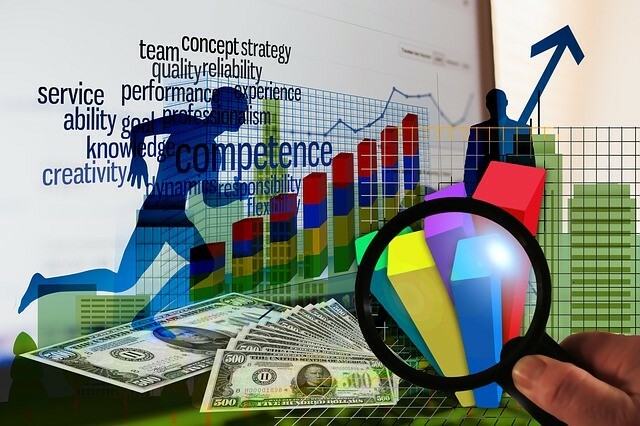 They proposed an additional 35 characteristics that need to be explored, to determine whether they are also unique characteristics of a Digital Business Leader. Those respondents also reported that only 30% of Australia’s business and government leaders are competent to lead their organisations into the digital future. 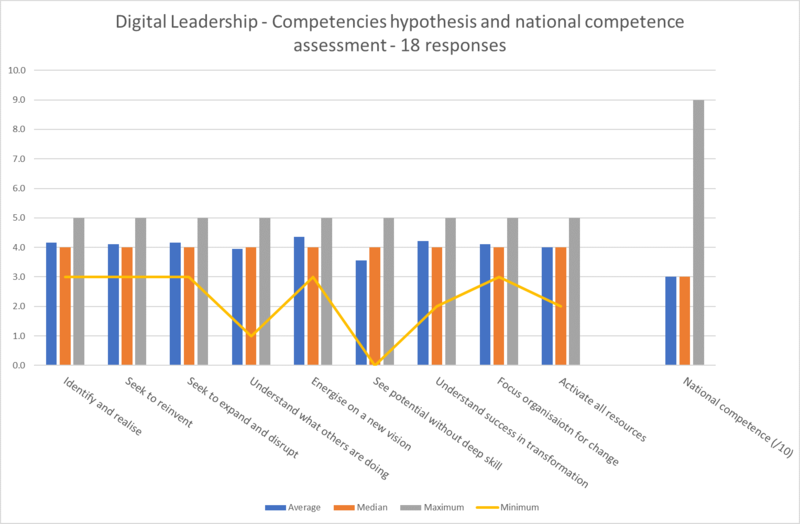 These results provide a preliminary view to research recently initiated by the DLI, which aims to establish clear definition of the essential competencies that enable business and government leaders to guide their organisations and the nation into a digital future. This report presents the summary results of the survey. Discussion and debate is welcome in the Digital Leadership Institute (DLI) Australia group on LinkedIn. While disappointing, the scores given on “National Competence” are unsurprising. This is the view that our guests have on the portion of Australian business and government leaders who are competent to lead their organisations into the digital era. In the chart, the percentages are expressed as a ratio in ten with 3, or 30% being the most common response. DLI Founder Mark Toomey presented a 9 point hypothesis on the competencies for Digital Business Leadership. Data in this chart is the primary statistical views of the 17 responses collected. As is consistent with a Median and Average values being similar, the Standard Deviation in this data is remarkably low. The participants were generally of like mind! Finally, DLI thanks PEOPLECERT for their generous sponsorship of this event. As part of its contribution, PEOPLECERT awarded a prize of a Gold Class Cinema Package for two to the best question of the night, as assessed by their regional chief, Peter Cross. Prepared by Mark Toomey on 3 November 2017. DLI Members and other interested persons are welcome to discuss this paper and the shorter public versions on the Digital Leadership Institute group site on LinkedIn.